Listen to David discuss The Invention of Science with Derek Colanduno (from 31 May 2016). 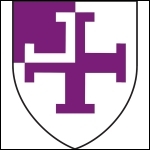 David was pleased to contribute to the St Cross Centre for the History and Philosophy of Physics (HAPP) one-day conference: A History of the Sun, Our Closest Star on 21 November 2015. Read David’s interview with Caroline Wazer, HistoryBuff writer, from 13 November 2015. 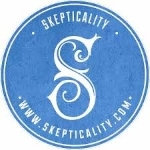 Read David’s Q&A with Samira Shackle, assistant editor of New Humanist, from 9 November 2015. 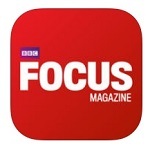 Listen to David discuss The Invention of Science in the BBC Focus magazine from November 2015 (iOS only). Why is the scientific revolution still controversial? 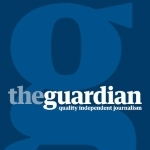 Listen to David on The Guardian podcast from 21 September 2015. Listen to David’s interview on Today, BBC Radio 4’s flagship news and current affairs programme, from 18 September 2015. 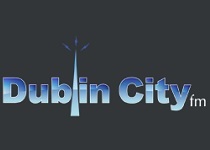 Listen to David’s interview on Dublin City FM’s Bookbound from 14 September 2015. 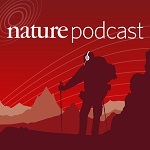 Each week Nature publishes a free audio show, hosted by Kerri Smith and Adam Levy. Listen to David’s extended interview from 27 August 2015. Watch David at the Leviathan and the Air Pump: Thirty Years On event, organised by TORCH | The Oxford Research Centre in the Humanities, from 1 May 2015.